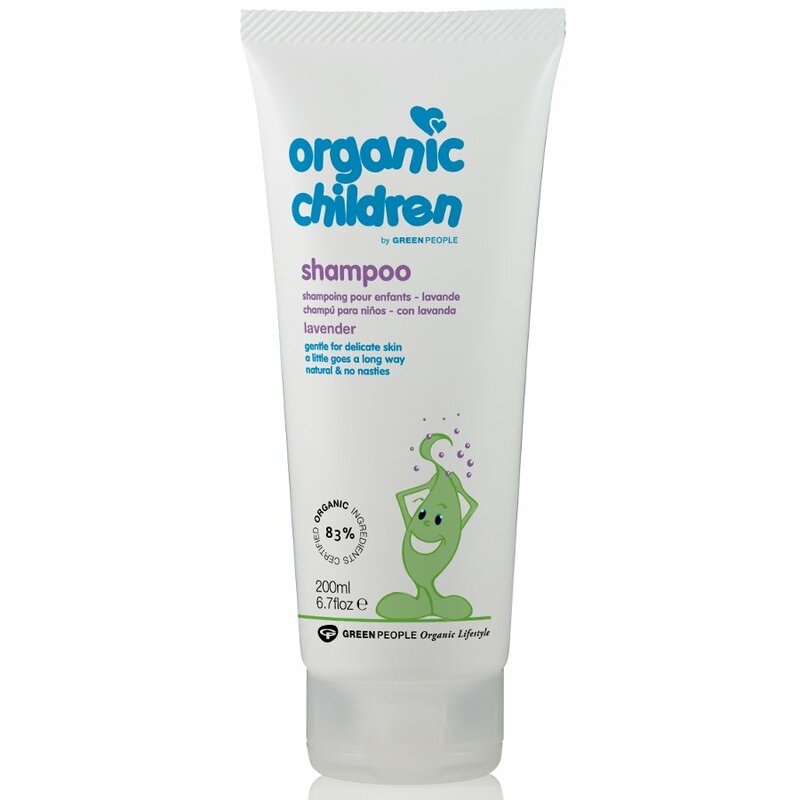 Organic and non-irritating Lavender hair care for a healthy happy child. This soothing and calming shampoo has a delicate floral scent and is ideal for sensitive scalps. Contains Aloe Vera, Yucca, Pineapple, Tea Tree & Lavender. Directions for use: Use sparingly – a little goes a long way. Massage gently into your child’s hair and scalp. Rinse thoroughly. Avoid contact with the eyes. 100% certified product 83% certified organic ingredients. Contains fairly traded ingredients. 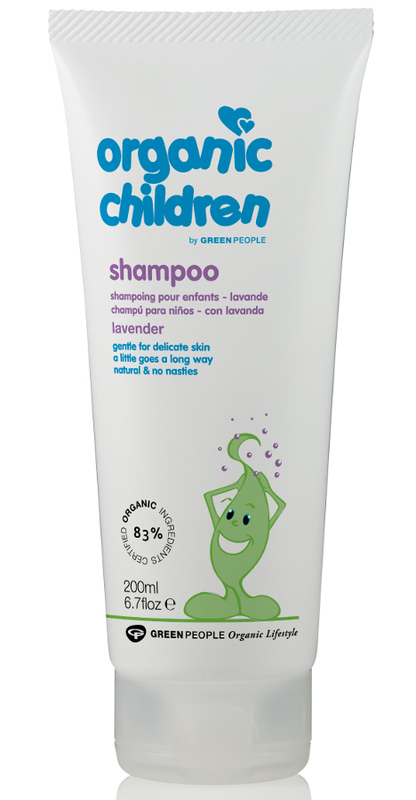 There are currently no questions to display about Green People Children's Shampoo Lavender - 200ml.